The near-final lineup for the 2018 Cannes Film Festival (taking place May 8 to May 19) has been announced. A few additional screenings may be added in the coming days, but those hoping to see Tag headline will be cruising for disappointment. The opener this year will be Everybody Knows, directed by Asghar Farhadi, and starring Penélope Cruz and Javier Bardem. Recognizable films (for me) are few and far between. Spike Lee is making an appearance with BlacKkKlansman, a movie about an African-American cop who infiltrates (and eventually leads) a Ku Klux Klan chapter. Jean-Luc Godard is represented by a film called The Image Book, while Jafar Panahi’s new movie, Three Faces, will be shown. As previously reported, Solo: A Star Wars Story will make its debut at Cannes. Director Pawel Pawlikowski (Oscar winner for Ida) will put Cold War on display. David Robert Mitchell (It Follows) will present his new film, Under the Silver Lake, starring Andrew Garfield. As reported by Variety, the films this year seem to be mostly smaller and unknown, and that is claimed to be by design. 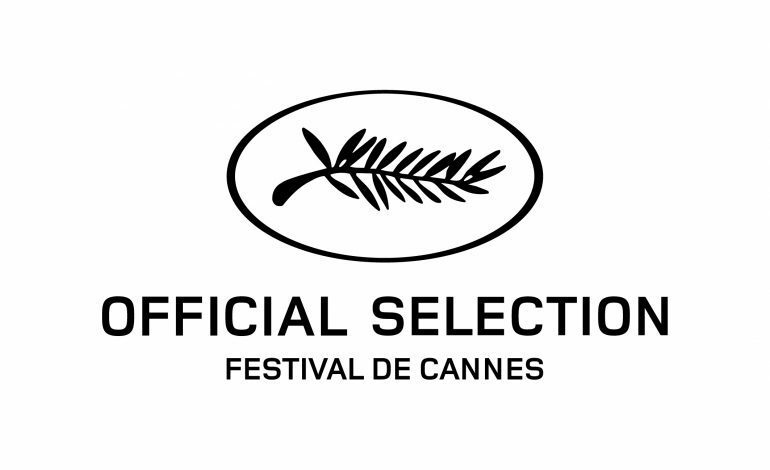 According to Cannes artistic director Thierry Frémaux, his programming team deliberately chose films by lesser-known (and in some cases unheard-of) directors. Frémaux also noted that several high-profile directors who would normally show off their finished products at the festival were still in the proverbial editing room. Cannes also excludes Netflix releases due to a law in France that requires a three-year gap between theatrical release and streaming.